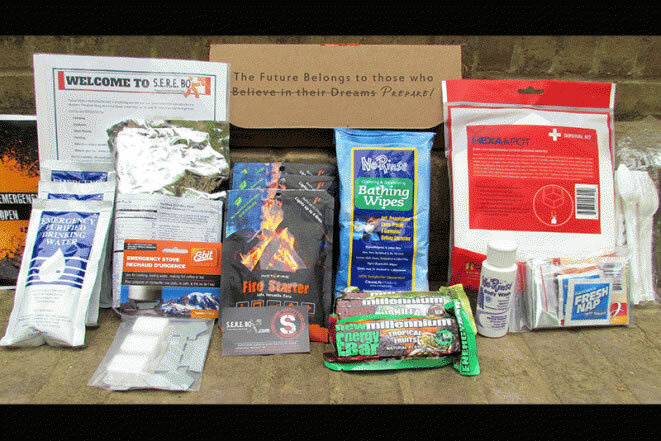 Atlanta, GA, February 02, 2015 -- /EPR NETWORK/ -- SEREbox.com was the first monthly subscription box service geared towards emergency preparedness and survival gear planning available on the internet or elsewhere. 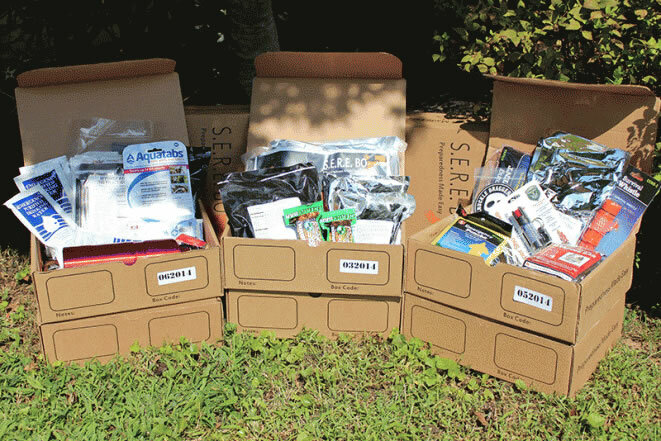 SEREbox.com combines a comprehensive and innovative line of emergency planning products with an educational aspect that cannot be found anywhere else. Each month has a theme (ie: Fire, Water, Food, Protection, and etc.). They strive to find unique items that are quality made in the USA, highly functional, and extremely durable. Food is always the most popular and important item to have in a cache of emergency supplies. Therefore, special attention was paid to make sure the entire long term shelf stable food line is the best in the business. They succeeded. Their food line is unmatched because it is great tasting, fast cooking, low in sodium, and highly nutritious. Even gluten free and other specialty diet options are available to all customers. "The response from all our customers has been overwhelmingly positive. Companies talk all the time about customer service and it seems to be just lip service. Customer service is a lost art. We really strive to make each customer happy. We have never put turning a profit ahead of doing the right thing for our customers. We have countless testimonials on our website about how we are succeeding in all our goals. We are just so pleased that our little idea has been of such use to people, and it’s so exciting. We can’t wait to see what year two and beyond brings.” said Scott Setter, President. SEREbox.com has grown by leaps and bounds because of the great value it offers its customers. The company has a very intelligent and hardworking team of people in the greater Atlanta area. The concept and website have been featured in many publications, most notably the Winter 2014 version of "Survivor's Edge" Magazine. The company’s website at www.SEREbox.com contains additional information on the program and how to sign up. In the Spring of 2015, SEREbox.com will launch its new product called "The Mini." It is designed for all those subscribers who cannot afford $39 per month and need a more economical option. It will have free shipping as well. © 2004-2019 Georgia-Press-Release.com. Part of EPR-Network.com. Owned by EPR Network LLC. All Rights Reserved. All trade marks and names are owned by their respective owners.